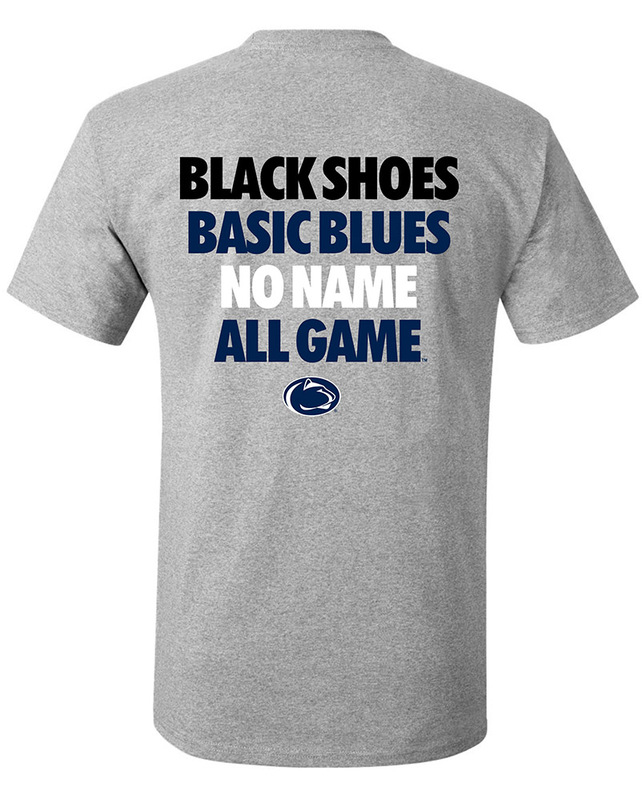 Penn State Footwear - Starting at under $5! Penn State Footwear There are 6 products. 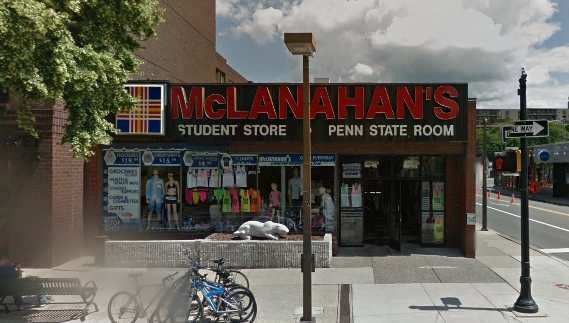 McLanahan's Penn State Room has socks and slippers in great Penn State Nittany Lion designs! 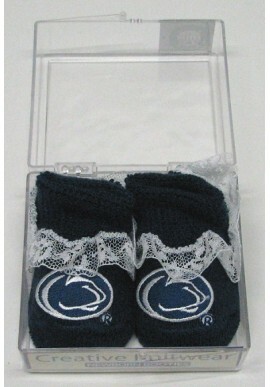 We carry Penn State Footwear styles for the entire family - from Penn State booties for babies, to Penn State Slides for mom and dad. 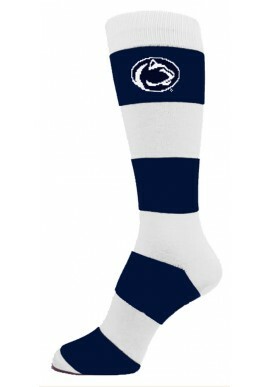 We carry Penn State socks for work, school or the gym. 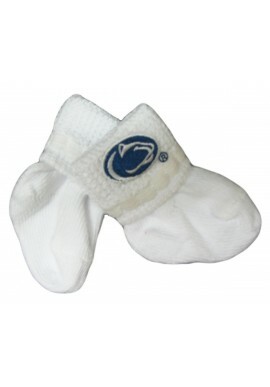 Keep your feet warm with plush Penn State slippers. 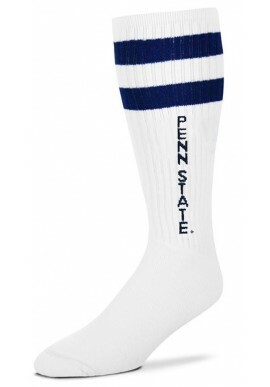 Shop for Penn State Footwear online or in our downtown State College, PA store.